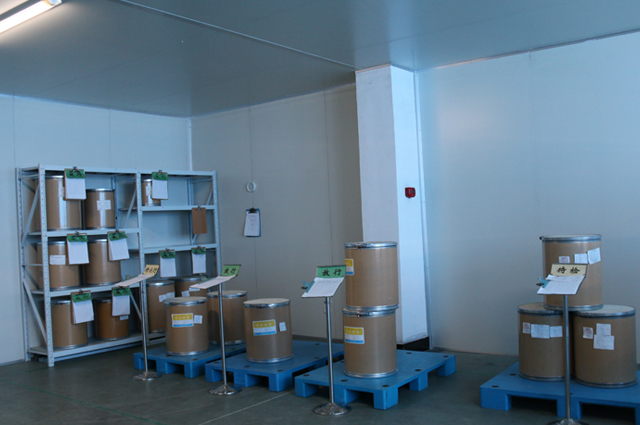 Suzhou Lixin Pharmaceutical Co.,Ltd.__Suzhou Lixin Pharmaceutical Co.,Ltd. Lixin Pharmaceutical was approved by U.S. Food and Drug Administration (FDA) in 2010, and had a review with zero defect in 2015. Lixin Pharmaceutical was approved by European Directorate for the Quality of Medicines (EDQM), European Medicines Agency (EMA) in Oct, 2016. Since established in 2000, Suzhou Lixin Pharmaceutical CO., Ltd. has been aimed at develop the global normative dominant market of APIs and advanced intermediates, driven by technological innovation, taken the path of sustainable development, and gradually form a raw materials products system including anti-tumor, cardiovascular, anti-platelet and treatment of senile dementia and other areas. 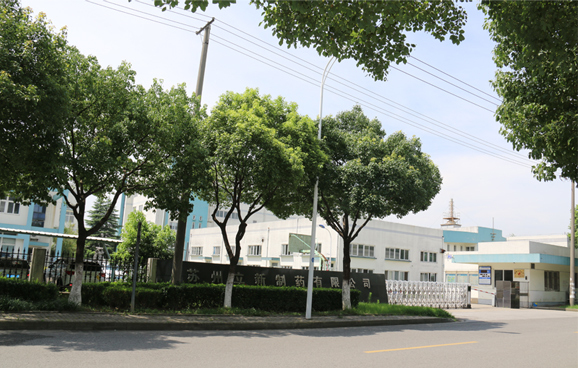 Lixin Pharmaceutical has already been the high-quality supplier of many global pharmaceutical companies, and also established long-term relationship with a number of well-known domestic and foreign pharmaceutical companies to achieve win-win cooperation. Lixin Pharmaceutical has built a highly qualified R&D team and has built completely furnished professional laboratories and workshops. We can provide full range of services to clients both domestic and oversea, including R&D, quality research, registration, and customized production etc. ADD:21 Tangxi Road, Suzhou New District, Suzhou 215151 P.R. China Copyright:Suzhou Lixin Pharmaceutical Co.,Ltd.